Seven days. 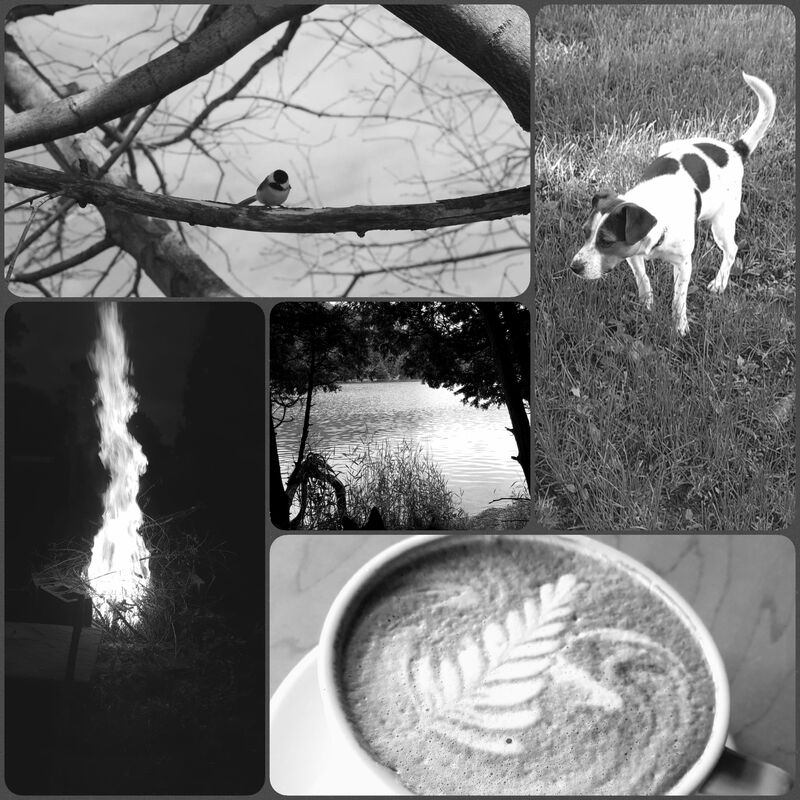 Seven B & W photos of my life. No people. No explanation. Post and Challenge someone new each day. *Your challenge, if you choose to accept it, is to post one black and white photograph per day here that represents the extraordinary in your ordinary, everyday life. Look for these things, smile at them, shoot and post with *one sentence* telling us why what you shot is extraordinary to you. Creative challenges spark my interest and jump start my brain by giving me a focal point. A challenge like this encourages me to experience the world around me from a different perspective. 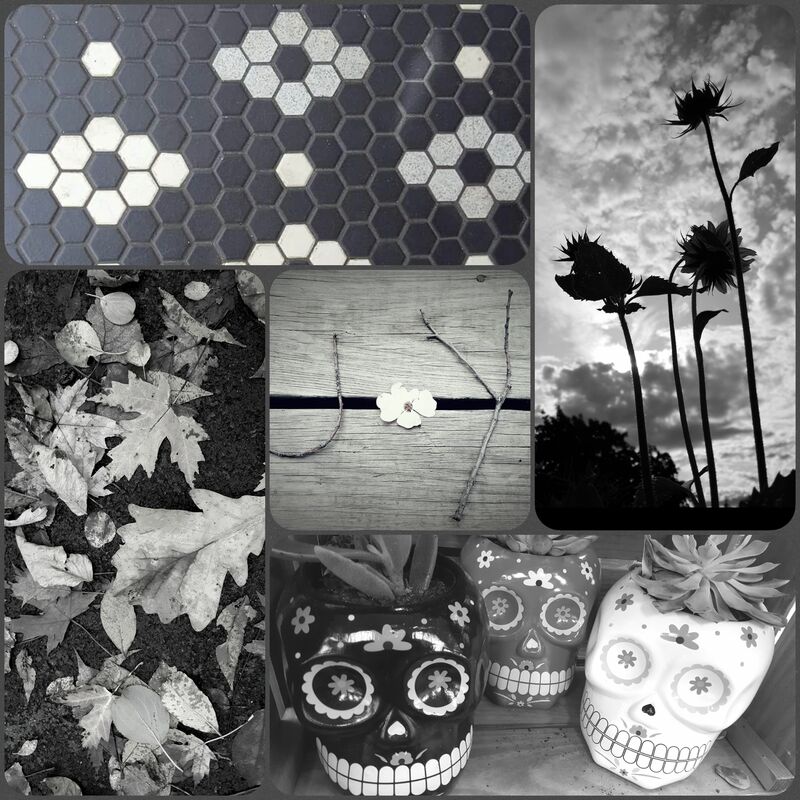 Framing common elements of my day in just the right light so they make an impact when rendered in black and white as well as finding deeper meaning in ordinary components of my life has unveiled a rich array of treasures whose value I now appreciate more fully. I’m also quite certain I would not have had the fortitude to stand up and speak my truth in the Me too campaign without this gift of uncovering extraordinary beauty in my daily experience. The B&W challenges gave me some solid touchstones. Because I was already committed to those challenges and dedicated to continuing the process, the images I found became trail markers back to normalcy. The mere existence of joy woven into my every day life helped me find my way back after diving deep into long silent emotions. This is why art and creativity matter. When society fractures at rates beyond comprehension we scramble to hold on to something, anything, familiar. Creative processes can teach us how to shift perspective to see our lives from different vantage points. Creative expression gives form to feelings we cannot bear to carry within ourselves any longer. It helps us face the unthinkable acts of our inhumanity to each other and embrace the hope we can change the immutable. So challenge yourselves. What are the extraordinary elements of your daily life? Go find them and see them reborn in the clear contrast of mindful awareness. Maybe take a photo or two and share them. Who knows what ripples of inspiration you may create. Walk gently on the path my friends and may adventure find you ready . *Note: The #ordinaryextraordinary challenge can be found on Facebook, under The Crazy Ones page . It runs through October 22nd.